What the heck is flaxseed and should I eat it? – Do I Look Sick? What the heck is flaxseed and should I eat it? I mean really, flax? Have you ever heard a less appetizing name? So remember my post about asparagus and how it helps with endometriosis and women’s health in general? This post has a similar inspiration. That’s right, ridiculous statements about miracle foods on pinterest. Yes, those are all real pins, and yes, I’m sure they have some good information in them, but whenever I see pins like this I can’t help but cringe a little. There’s just something so…. tawdry about them. Heck yes I just used the word tawdry. I’m bringing it back. You heard it here first. Anyway, I can’t find the exact pin that inspired this post, but it claimed that flaxseed is the perfect superfood for fighting endometriosis. There’s another tawdry word – superfood. Guys, if we want people to take food seriously as medicine, we really need better branding. But cheesy or not, I was mostly just interested to know what was behind it. Flaxseed is a fad right now but I don’t even know what it is. …well okay, how do I even eat that? Well the first thing I found (thanks wedMD!) is that if you’re pregnant or breastfeeding, you might not want to “supplement your diet” with flaxseed. We’re off to a rocky start. Why? Because two studies were done somewhere at some point, and one showed that it decreased the risk of cancer in the babies, while the other showed that it increased the risk. I’m no scientist but my personal opinion is that it must not effect it at all. Anyway, these aren’t the questions I set out to answer. Ahh, so you can either cook with ground flaxseed or flaxseed oil. The oil doesn’t use all parts of the seed (and it’s a tiny seed to begin with. Stingy, right?) so if you want the full effect….whatever that is….go with ground. 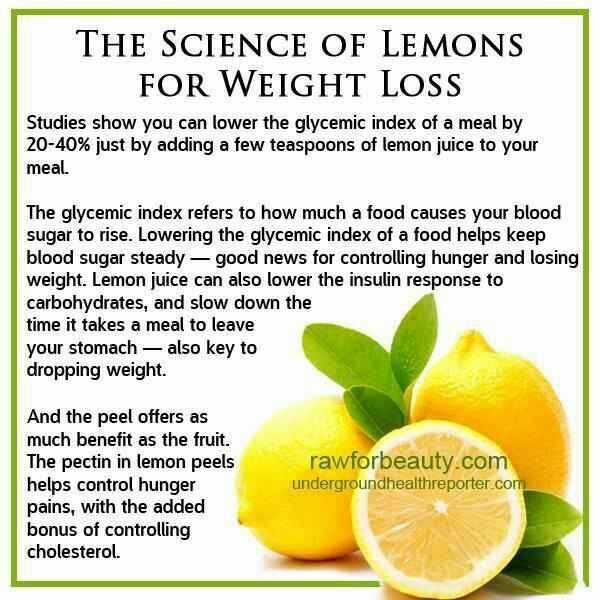 It seems to be something you’d only use as a supplement, as many websites suggest stirring it in to oatmeal, smoothies, etc. My question is if you can’t just eat it, who decided to grind it up and eat it in the first place? It must have not been very good since people are trying to hide it in other dishes. Well if it’s icky and hard to eat, it must have some freaking sweet health benefits, right? Flaxseed contains something a lot like estrogen, similar to soy. And, like soy, the jury is out on how much it effects endometriosis, breast cancer, and other hormone-sensitive conditions. I’m sure I’ll have some commenters come and preach the evils of soy down there, but all I have to say is that I’ve done the research and yes, some studies say it increases the risks while others say it fights it. Once again, I don’t have a PhD, but it seems to me like it just doesn’t really matter. On the non-scientific side of things, there are people all over the internet claiming that flax seed has helped their endometriosis and just as many saying it aggravated it. And for some reason the same arguments appear over the use of flaxseed to prevent/cause acne. 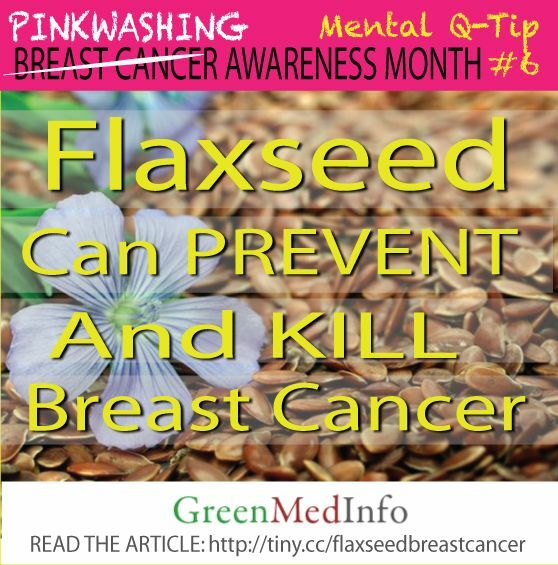 Slightly more reliable sources, like Livestrong, HowStuffWorks, and The National Institutes of Health, side with the camp that flaxseed is no bueno for women. Other slightly reliable sources, like Yahoo Voices, Dr. Lera, and HerbWisdom, say that it actually balances the hormone levels rather than offsetting them. 3. And no one really knows if it’s good or bad for you. Just to re-iterate, I’m not a doctor. But if you have endometriosis, breast cancer, or any hormone-sensitive condition, just eat other things. If you like flax seed, fine. If you don’t, fine. There is no solid info out there. Don’t believe everything you read on pinterest. P.S. 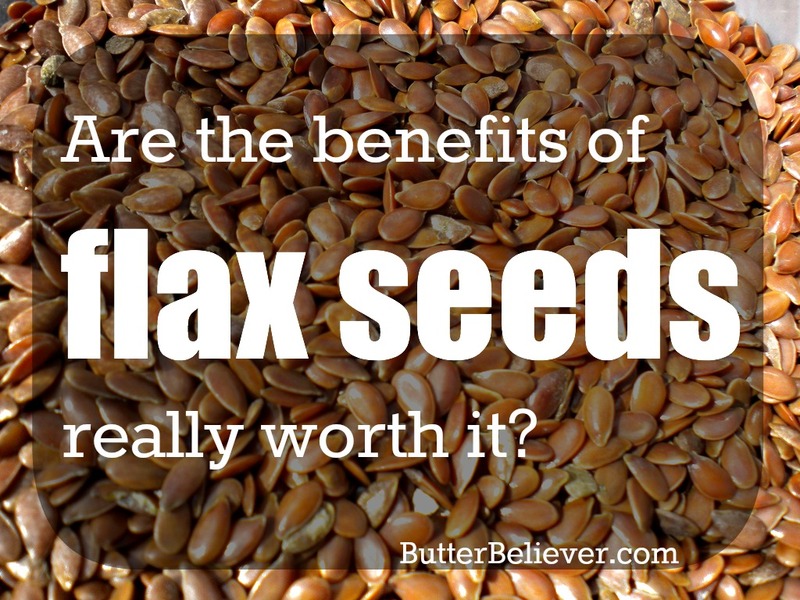 – if you DON’T have a hormone-sensitive condition, there are plenty of benefits to eating flaxseed. It’s rich in omega-3s and is an awesome source of many vitamins and minerals that vegetarians might miss out on. If you’re a meat eater, you’re probably okay without it. If you’re a woman, decide if you want to take your 50/50 odds on whether it might increase your risk for breast or cervical cancer. 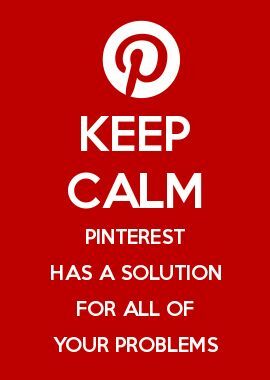 You’d think this would just make me dismiss all pinterest miracle cures, but no! I’ll be doing more research for you in the near future, and I’ll present them in a dignified blog post and not tawdry clip art. Not speaking for endometriosis, which I’ve not yet tackled, but you know I really think putting in things is important–but we also have to scrutinize very, very hard and very, very honestly what we need to take out of our dietary intake to provide an edge to our body’s function (and health). And it is not easy. And it is not the same for each person, which is why it is so hard and time consuming. But LOL. Flax! Yeah. It’s okay. I’m not a huge fan, either! Yup, very good point. No one size fits all answer when it comes to food! Heh thank you very much. I’m glad I’m not the only one concerned about this. It’s a good thing that people are turning to food, but they still need to educate themselves and weigh all options! Great post and you crack me up! Oh, and THANK YOU for bringing tawdry back, I love it! I’m a huge fan of flaxseed– & have been for years & years— BUT WE TAKE NO CHEMICAL DRUGS AT ALL OF ANY KIND– PRESCRIPTON OR OVER THE COUNTER & HAVE NOT FOR YEARS & YEARS & YEARS– if you eat correctly & take the right suppliments– you don’t need chemical drugs!! And as vegetarians flaxseed is part of our diet– & come to think of it I started on flaxsed about a hundred years ago because my natural heath doctor recommended it for my endometriosis & then again year later said I needed it for going through the change!!!!! I love flaxseed– BUT we don’t eat meat– gluten — sugar– processed foods– GMO”S– any junk food– etc etc etc. Yes, for vegetarians I’ve heard great things about flaxseed. Food is so good for you but SO complex – no one size fits all answers! REALLY glad you posted this. i occasionally eat ground flax (in yogurt or cereal) primarily for the omega 3s, but i didn’t realize it could have an affect on my lady parts. All I knew about was the Omega 3 benefits…since i don’t like “oily” fish. ewww. But i admit I don’t take it as a supplement. Too much trouble. I do have a bread recipe that I use Flax Meal in, I have to eat Gluten Free and it adds a nice amount of fiber without that rice texture or bean flavor. I’m sure my little bit in the bread….it’s mostly Almond and Quinoa flour, isn’t going to do much…BUT…I never knew it had hormone side effects. To me, it doesn’t matter if you have a hormone disorder, everyone has hormones…do you want to risk getting a hormone disorder? hmmmm, may have to re-do my recipe. And here I thought I was being so healthy. And as you say….I’m not a doctor or PhD or anything. Just little old me trying to get by as well as I can with all my chronic stuff. Yeah, it’s amazing how much hormones affect us and what foods have hormonal side effects. Always good to stay alert! Loved this post! So interesting. I put flax meal in my granola and i use flax oil instead of butter on veg and rice etc. I looked at all your links. I’m hoping it’s good for inflammation, omega 3s and constipation, but didn’t realise it could lower blood pressure and it was similar to estrogen. Yikes! Btw, I nicknamed my friend, “Tawdry Audrey” (she didn’t mind ;)) and, to this day, everyone calls her “Todd” as an abbreviated version. Love that word! CUTEST NICKNAME EVER, glad she has a good sense of humor about it. 🙂 Yeah flaxseed does have a LOT of benefits but anythin mimicking estrogen is a red flag these days. Not sure if it’s just a trendy fear or a real problem but either way, I’ll stick to fish. I know a lot of people don’t like it (including my hubby) but I gotta get those omegas somehow! My nutritionist says: Walnuts, edamame, wild rice (not white or brown), canola oil, and kidney and black beans. Hope this helps! No problem, glad I could help! It’s fun being related to a dietician. 😉 I only recently discovered edemame and I really liked it! I didn’t know it was soy, tho. Boo. Probably shouldn’t eat too much of that. I eat flax every day (I’m vegetarian and also think it helps with my digestion). Had NO IDEA about these conflicting health claims. Interesting! I don’t think I’m going to stop eating flax, but…interesting. Apparently celiac disease has a protective effect against “feminine” cancers because of the way it messes with your hormones, so it should all balance out. SCIENCE! Whoa, look at celiac being all beneficial! Go you! I’m glad to be getting info out there, apparently a lot of people had no idea. Personally, I enjoy flaxseed meal in my oatmeal and that’s about the only time I eat it. I make it with 2 Tbsp. flaxseed, raisins, cinnamon, and honey. Yum! I thoroughly enjoyed your “balanced” article, and the use of the word ‘tawdry’! I haven’t heard or used it myself in years. I believe in taking supplements. They’re good insurance to make certain your nutrition intake is adequate. The nutritional value of food changes easily with the soil it was grown in, when it was picked, and how it was stored and prepared. 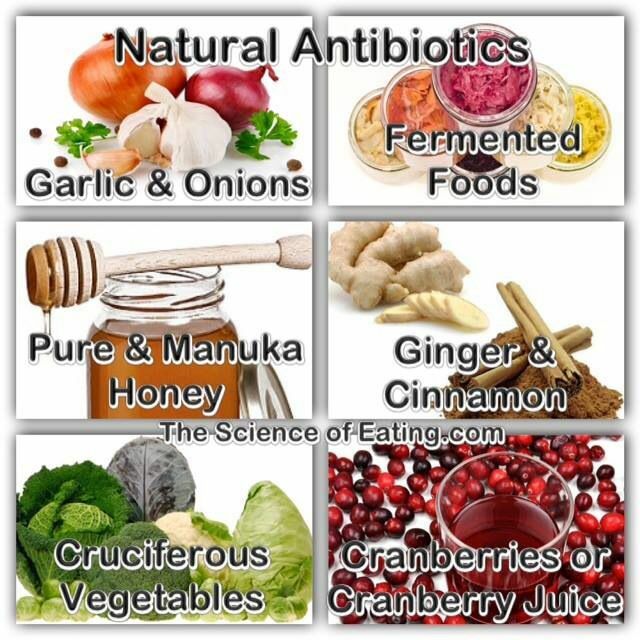 Not to forget, how it’s absorbed by your body, or how it’s affected by medications. I’m in that first generation of kids that got food with all those preservatives and additives–that were supposed to be ‘harmless’, safe for human consumption. There were no studies done to verify that. How can you verify something that would take generations to test? I’m firmly convinced that little of our food is completely safe to eat. Margarine started out as a feed for poultry. They died after eating it. Some brain decided that with a little fixing it would be great for human consumption. There is a liquid plastic in some brands. What happens if the plastic doesn’t stay liquid long enough to pass through a person’s intestinal track? 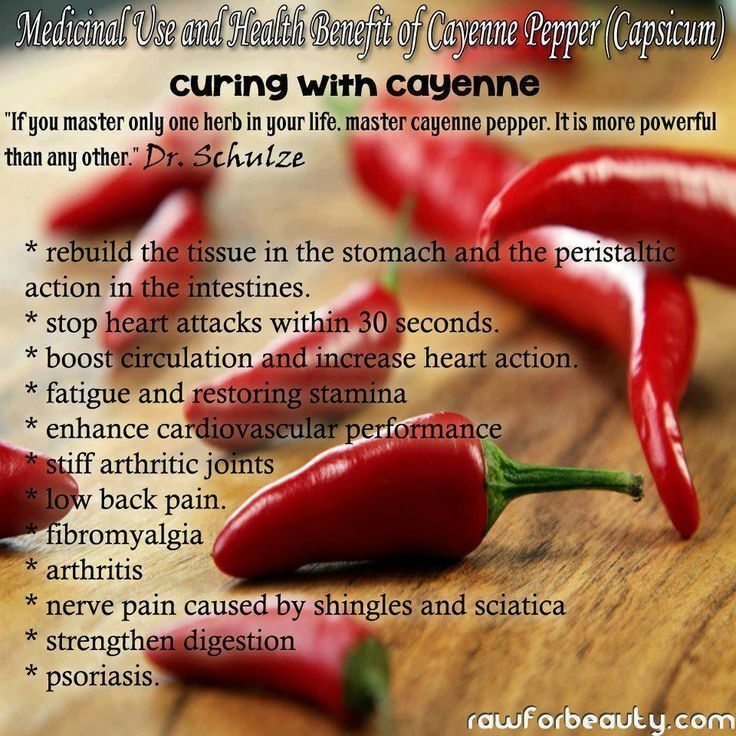 Maybe that’s a cause of Crohn’s Disease which is a hardening of the intestinal track. I apologize if I sound like a nut case. I enjoy a truly good meal. When my kids were growing up their plates were balanced 90% of the time. As grown men they still look at balance, textures, temperature, and colors. Listen to your body. It will tell you if it is happy with a food or not. Very, VERY well said! It wasn’t until I was already sick that I started really thinking about nutrition, and boy is it confusing. Like you said, soil, medications, everything depends on the situation, and it’s no help that each person is different! It’s truly mind-boggling once you get in to researching it. Some food is good for one thing and bad for another. I have at least learned that eating whole and raw is the way to go because preservatives are never good for you. I knew the story behind margarine – yuck! Luckily, I grew up in a true southern home where butter went on everything. Fattening, sure, but at least it’s not….whatever margarine is! My favorite rule of balanced eating is eating colorful. I’m not a veggie-lover, but a rich soup with red and yellow tomatos, shallots, greens, mushrooms….who could resist? !